Door Doctor steel and aluminum doors are made from robust materials to ensure unusual durability, reliability and safety. 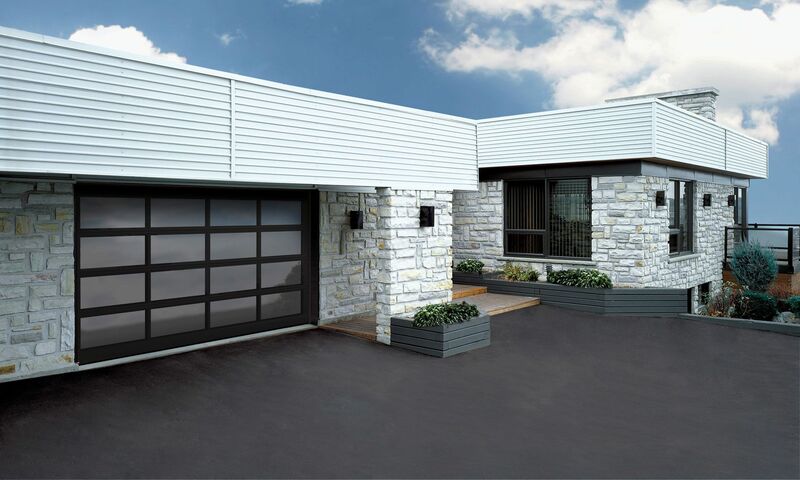 Gensteel steel doors and aluminum glass doors allow you to control your environments and their many opening options and features to meet your specific needs, for multiple applications. Need a service or a reparation? Door Doctor steel and aluminium doors are made from robust materials to ensure unusual durability, reliability and safety. Gensteel steel doors and aluminium glass doors allow you to control your environments and their many opening options and features to meet your specific needs, for multiple applications. Door Doctor offers you the automatic doors for an easy, fast and efficient operation. Swing doors and sliding doors suit your buildings and their many functions, opening and mounting options allow unusual comfort and accessibility. Choose from several models of modern and safe doors. inside or outside. Choose from a large range of C.H.I. grilles or our models of customized security grilles to fit your windows and doors. padlocks, hinges, door closers and locksets to meet your specific needs in terms of reliability of entry doors and frames, for multiple applications.